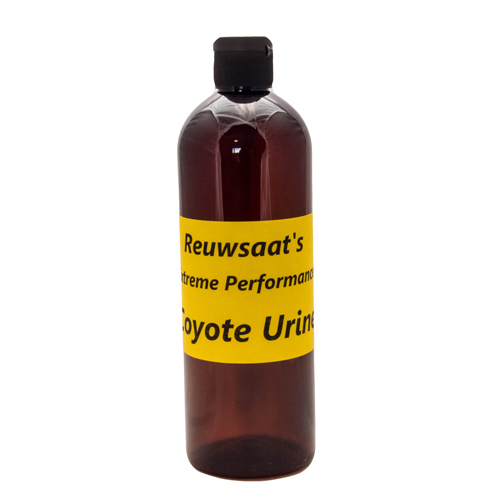 This high quality pure coyote urine. This stuff has a unique odor to it, it can only be described as pure! The coyotes are fed a meat based diet. The urine is filtered and preserved and thats it. 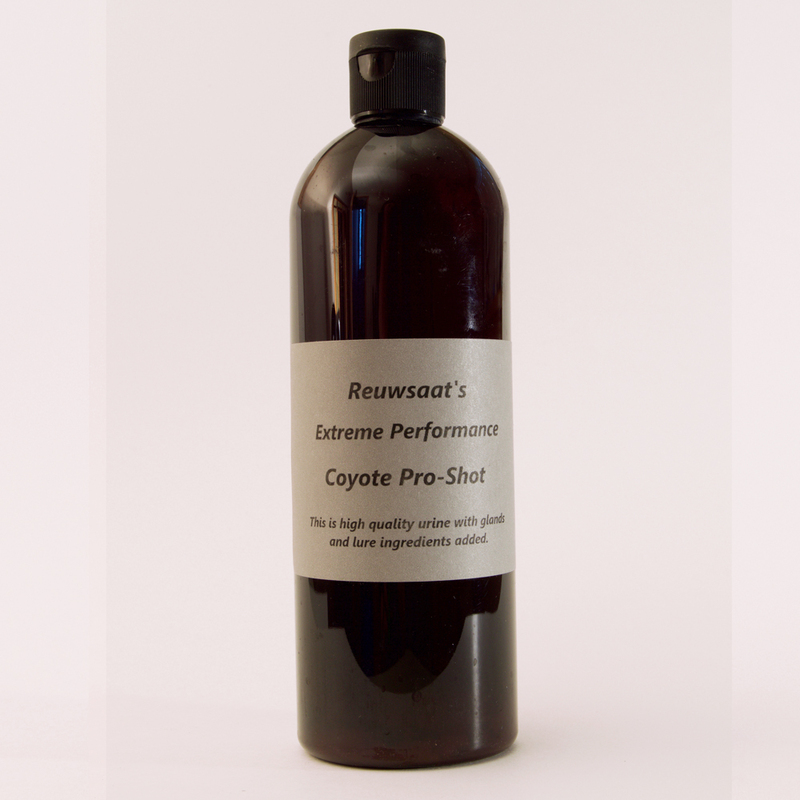 No additives other than the preservative to keep it in its purest form. 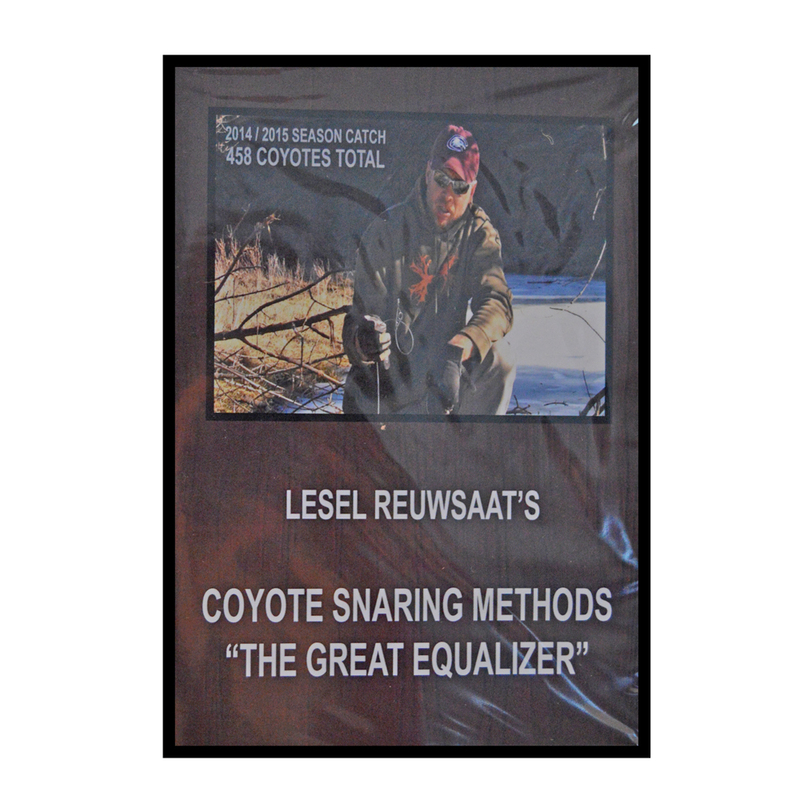 It can be used at flat sets, dirt holes, post sets and even as a stand alone.